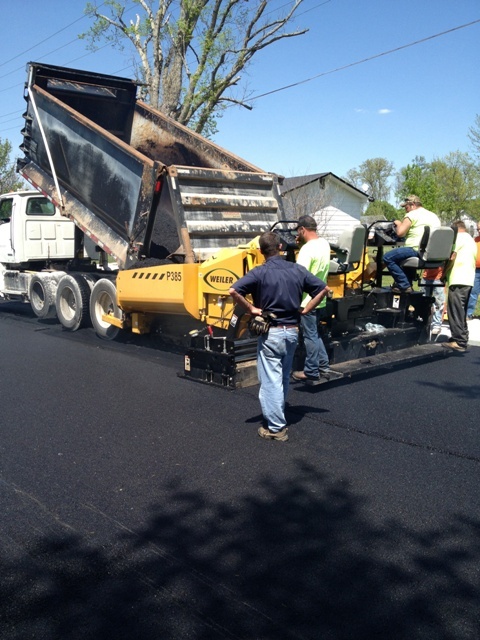 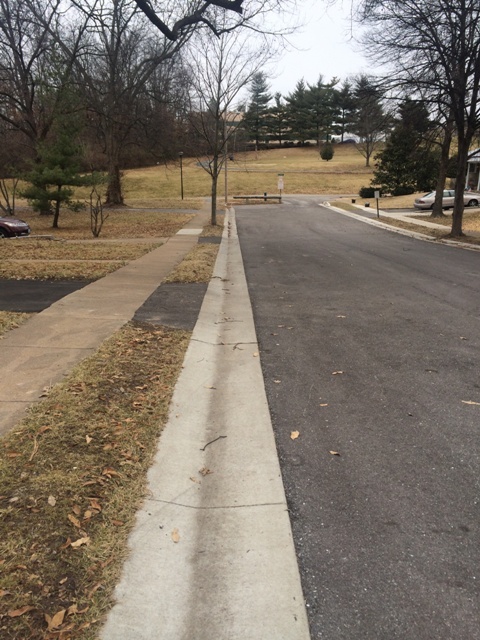 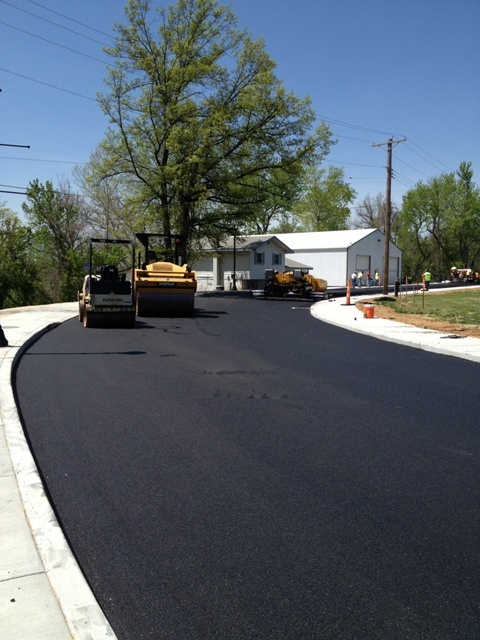 Spencer Contracting Company has the experience and knowledge to tackle your asphalt needs. 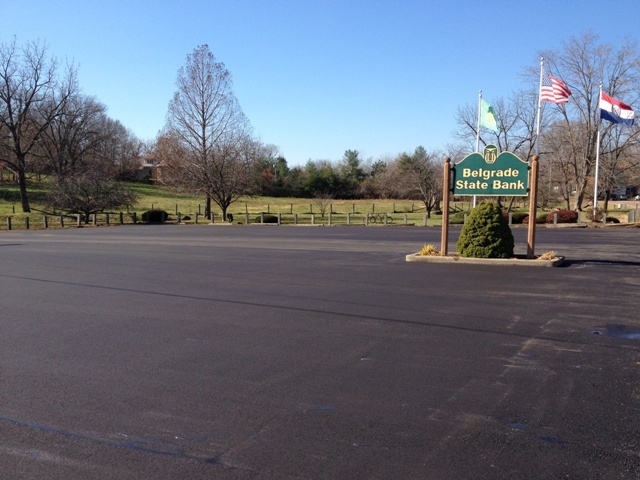 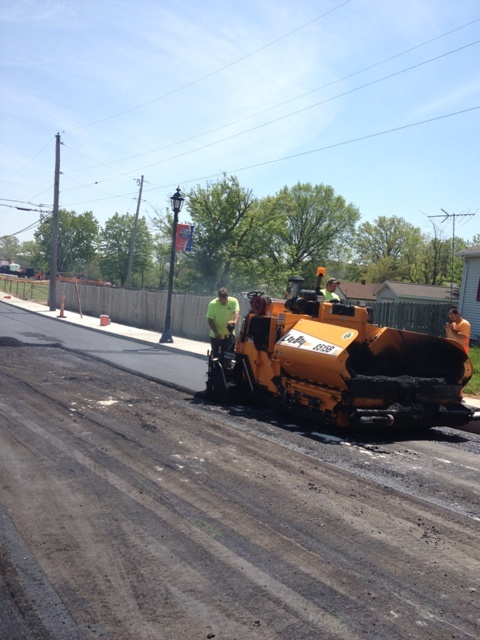 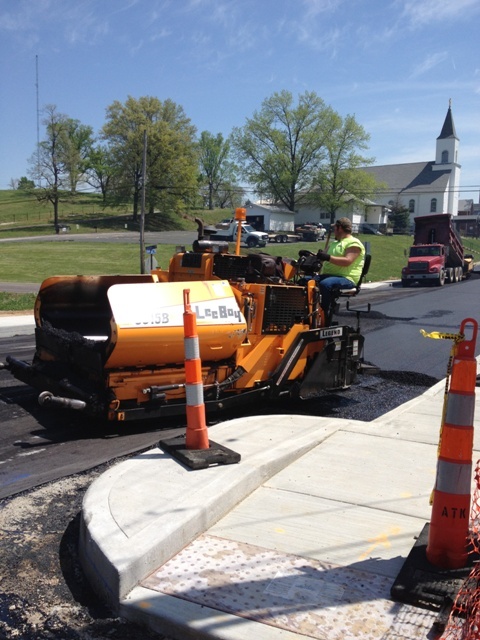 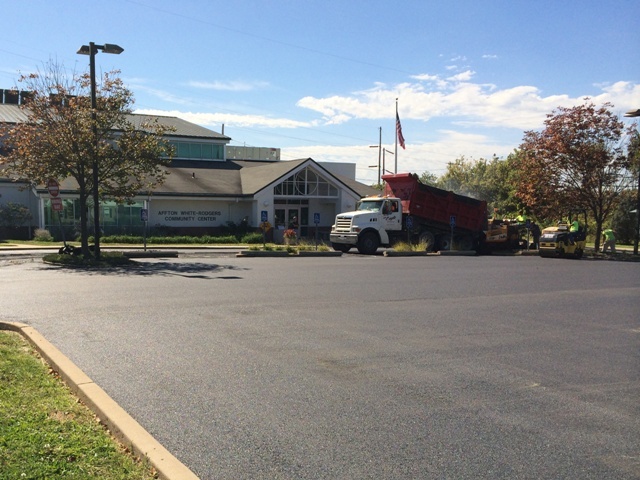 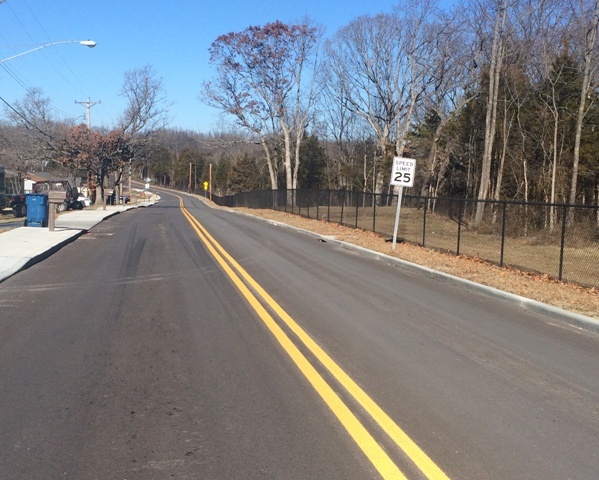 Asphalt projects can be challenging depending on the condition of the road or parking lot, but we have the equipment and tools to manage your project. 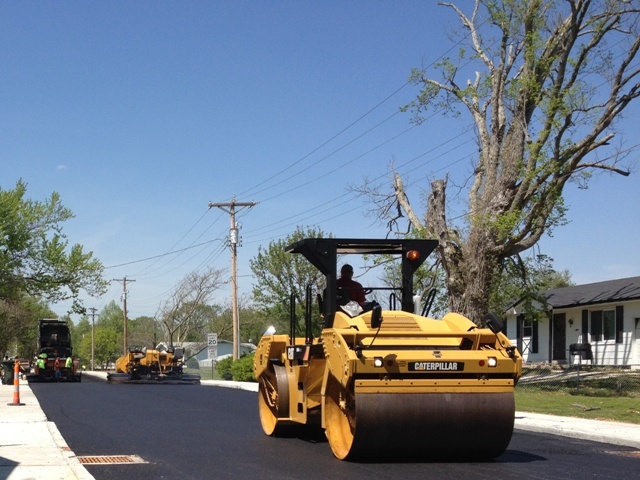 We have experience in full-depth reclamation, new road builds, new parking lots, driveways, resurfacing, patching, pot holes, curbing, and fabric installation. 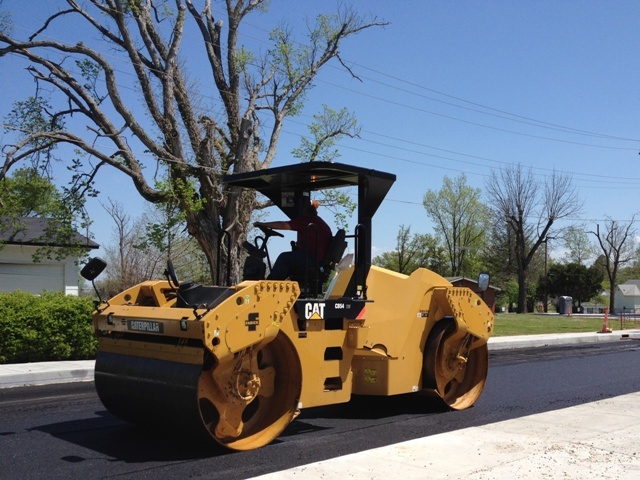 Before taking on any project, we will meet with you to discuss your needs. 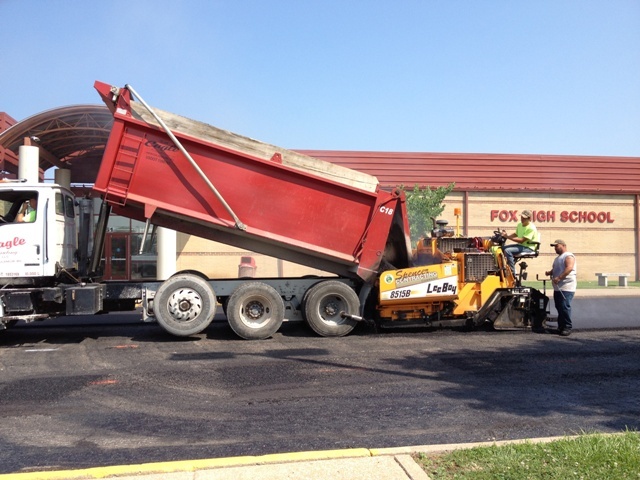 We will take all means necessary to make sure there is positive drainage on your new surface area. 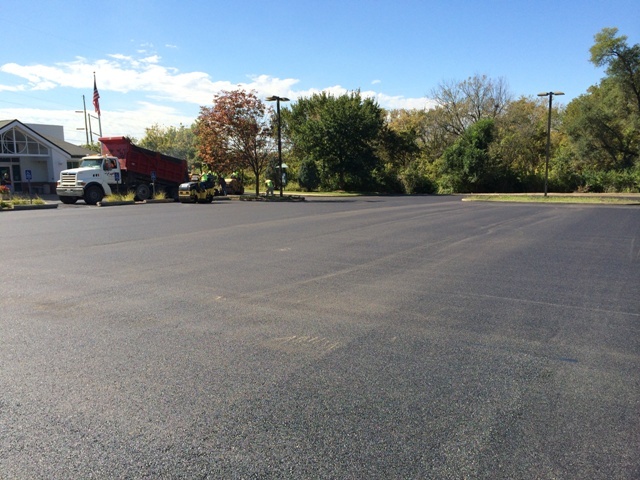 We want to make sure your new asphalt will get the extended life it deserves.